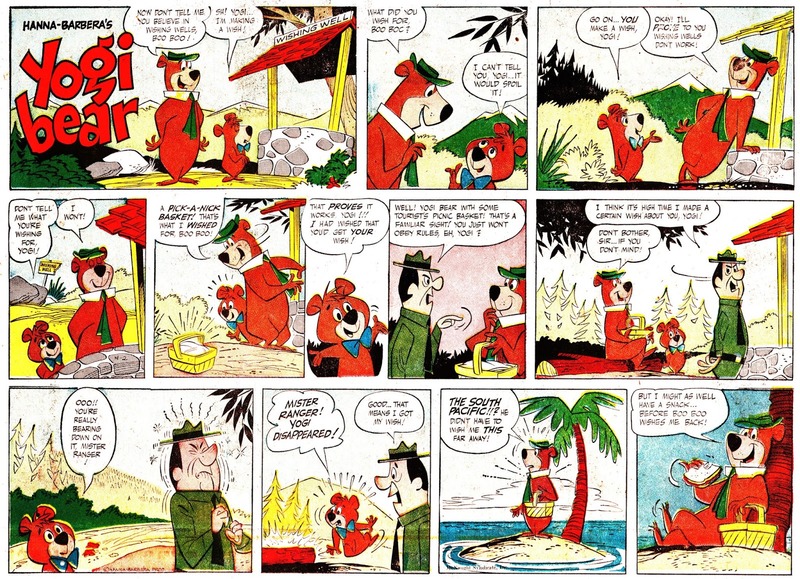 I managed to clean a couple more Yogi Bear scans, still one on the most classic Sunday comic strips I have ever seen. Love this stuff! Thanks so much for sharing Ger! It'd be great if these were collected some day.